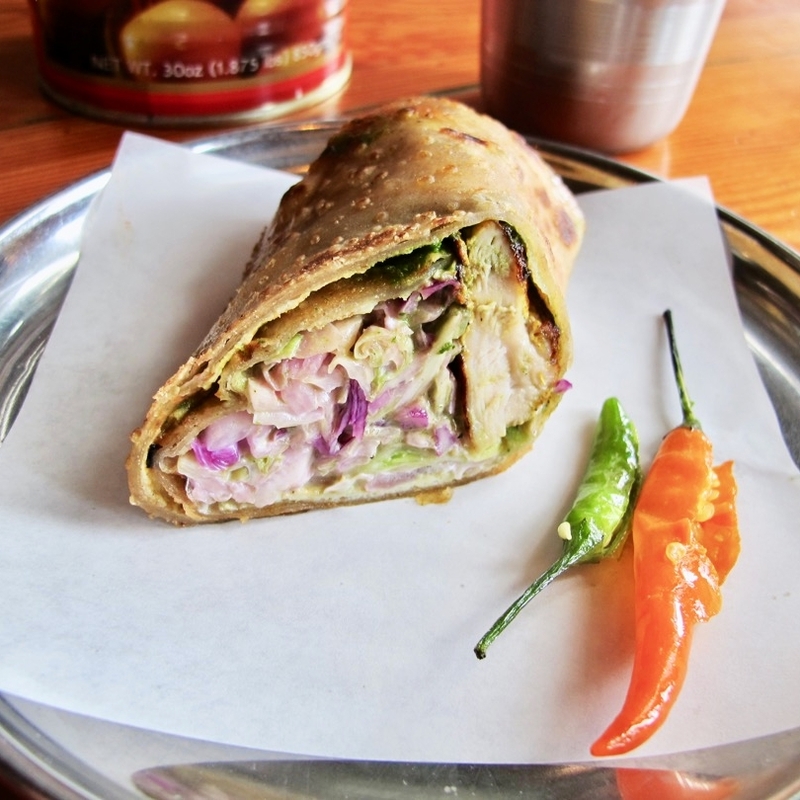 Portland, Oregon has an amazing food scene. Let us help you sort out the best places to eat and drink in the city during a leisurely, stress-free afternoon! All you have to do is relax and enjoy. Bring your appetite! Whether you are looking to have a mellow time in the city or branch out and try something new, our tours can easily accommodate everyone. Dive into some of Portland's staples and little city life. A little of this. A lot of that! Where hip meets historic. 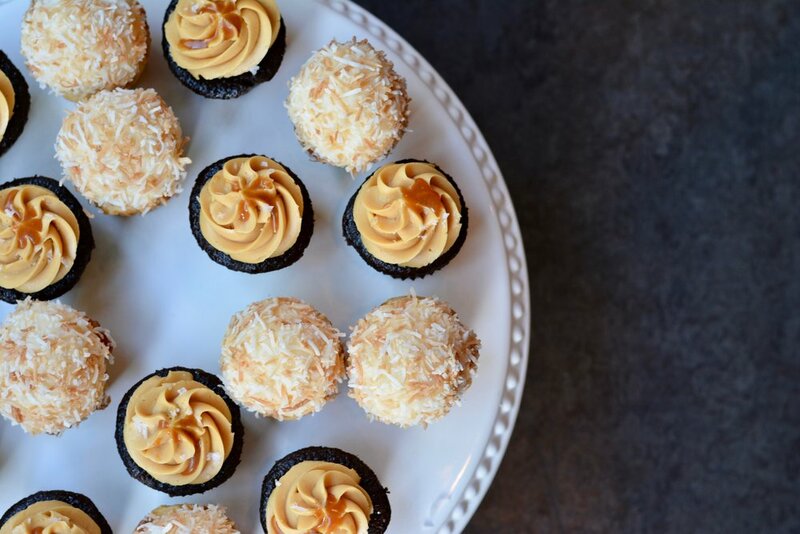 Culinary tours of Portland, designed for food lovers, by food lovers. Give the gift of a Portland food adventure! 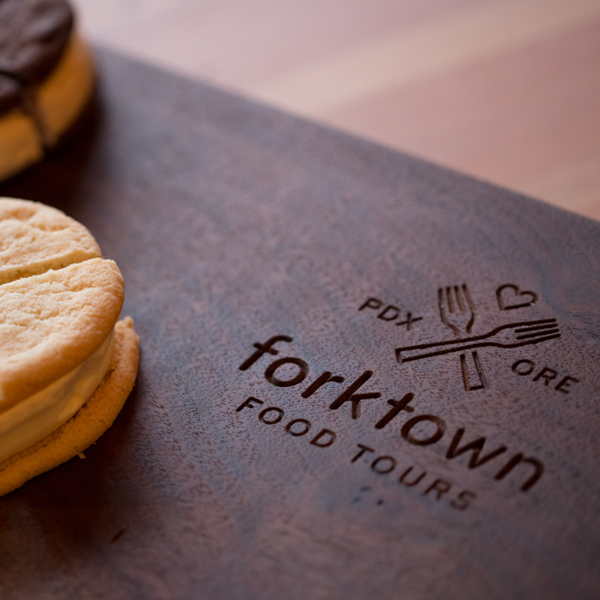 We are Portland’s longest-operating food tour company, starting way back in 2010! 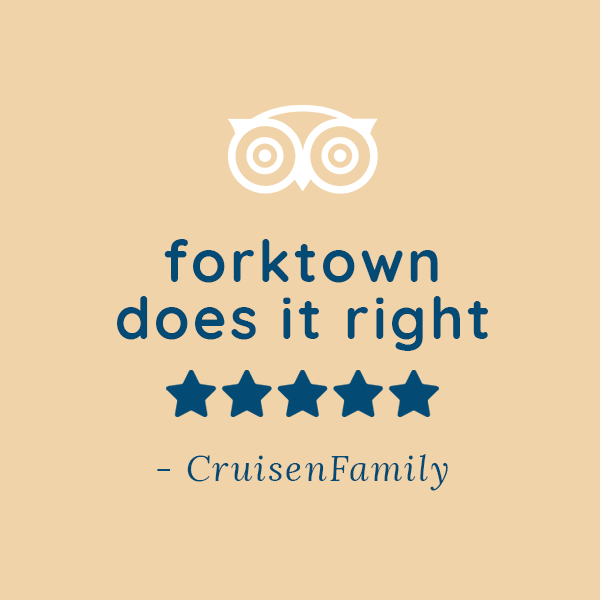 Forktown has always loved Portland’s food and drink scene, and this company was created as a way to share that passion. We value the history and character of our neighborhoods and we create tours that cultivate appreciation for local food, drink, and honor our culture. We pioneered food tours in this city to support local businesses we love by sharing them with our guests!